Professional Tree Trimming in Highland, Michigan | The Tree Corp.
Oakland & Livingston County's Most Reliable Tree Service. We Promote Healthy Growth and Beautiful Tree Lines With Affordable Tree Trimming Services. We offer expert, professional tree services for homes and businesses in Highland, Milford, Brighton, White Lake, Commerce, and surrounding MI areas. As tree trimming experts, we will assess your trees from all angles and make recommendations for tree shaping and branch removal. We'll help your tree look its best and ensure its healthy growth. Even your older, taller trees will benefit from a healthy pruning. We often overlook the importance of properly maintaining established trees. If you are looking to get more sunlight in your backyard, remove new growth from last year’s pruning, or bring your landscape back into a more picture perfect view, call The Tree Corp for a FREE quote on tree trimming. We have the equipment to reach 20 ft and above. Don’t even consider standing on your garage with a hand cutter. A professional trim from a crew that can do it quickly and safely is worth the investment. Did Your Trees Get an Ugly Trim From The City Hired Company? Give The Tree Corp a call. 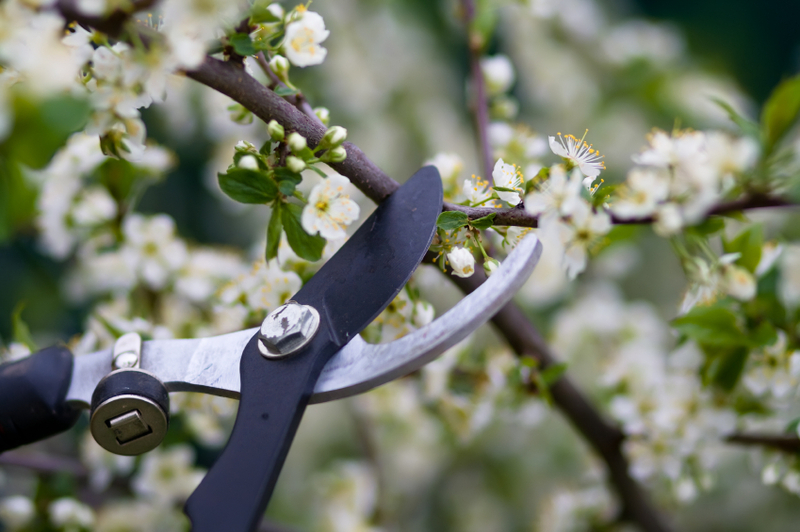 In most cases we can reshape or cut branches back a little more to correct a bad trim. Keeping branches away from power lines is important- but it doesn't have to leave you with an oddly shaped tree. Let us assess the damage and make a recommendation for reshaping it. Not Sure If Your Tree is Dying or in Need of A Hard Prune? We can tell you! Sometimes trees just need a fresh start. 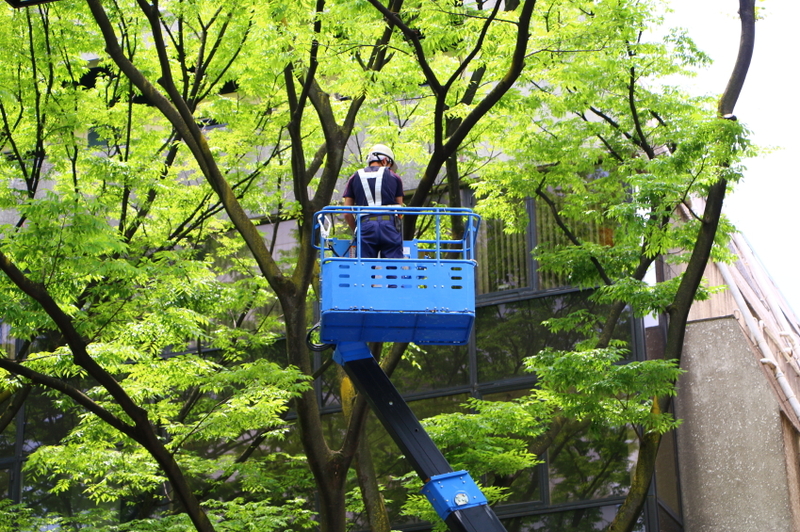 The Tree Corp has the experience to evaluate your tree’s condition and make a recommendation. The best time to evaluate and treat disease is in the spring- after the last frost. Give us call to examine your dying tree. Our first choice is to revive it. But if needed, we have the tools to remove it. We provide professional tree trimming services to the Milford, Brighton, White Lake, Commerce, and surrounding areas. If you’re looking for a reliable company that can clear your lot from start to finish, contact The Tree Corp today! Don't Wait For a Storm, Prevent Damage With a Tree Assessment. The contents of this webpage are Copyright © 2019 The Tree Corp. All Rights Reserved.